This webinar is a collaboration between the EOSCpilot project and LIBER. The implications of ethics and private/sensitive data are often underappreciated and misunderstood. At the same time, the European Open Science Cloud requires both researchers and service providers to have a a high degree of awareness and competence on these topics. Policies covering ethical issues should not be an add-on but a key element of research practice from day one. Equally, appropriate support for dealing with ethical issues and research integrity in the EOSC should not be a box-ticking exercise, but an ongoing activity for researchers and infrastructure/service providers. 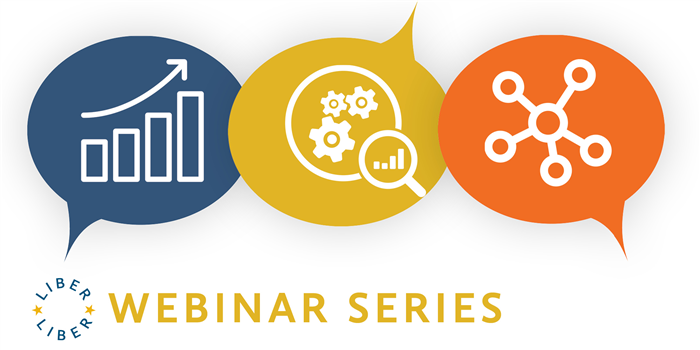 This joint webinar from LIBER and the EOSCpilot project is an opportunity to discuss the EOSC recommendations in relation to ethics issues and skills. To help service providers to better understand ethical implications - particularly relating to GDPR - of providing services in EOSC. Before the webinar, delegates may want to read the white paper on ethics as it relates to the EOSC.